The decision has been made for Rotorua Ulysses members, and friends, to meet at the Aroma Cafe, cnr Fenton & Pukaki Streets for their “Saturday Morning Get-Togethers”. It is a great time for a general chin-wag. Visiting Ulyssians are very welcome to join in the frivolity. 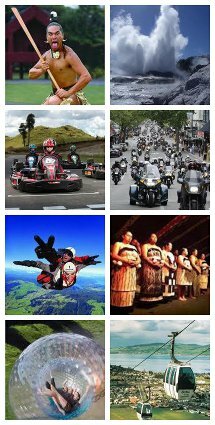 At the moment, most rides will leave from the Rotorua Z (Shell) Service Station at 10:00 am, cnr Fenton & Victoria Streets. Please read each ride with care as the times and leaving place may be different. For a swim and lunch. (Bring swimwear & a towel). there will be a ride to Tairua with them. Rotorua St John Rooms, Pererika Street, Rotorua. 7.00pm. Please bring a plate. Violets Coffee & Pit Lane, 4 Lake Road, Frankton, Hamilton. Leave Z Fenton St & 9:00am. St John Rooms, Pererika St, Rotorua at 7pm. Sunday return trip to be decided on Sunday.